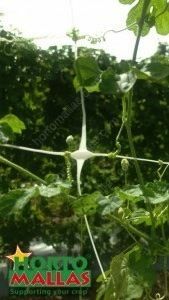 The reason horticulture net has become a standard in growing vegetables that need trellising support is many fold, principally the ease of use, durability and lastly how it aids in disease prevention, thanks to an improvement in phytosanitary conditions due to ventilation, plant expansion, solar exposure! 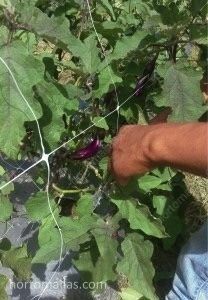 HORTOMALLAS horticulture net used to train eggplant, here during pruning. 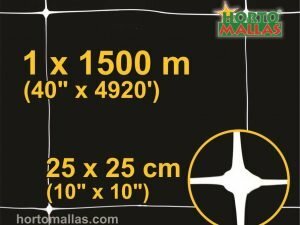 Also the impact of mechanically spread diseases like viruses, bacteria and fungi are reduced since the use of HORTOMALLAS horticultural net reduces the need of labor´s hands to touch the plant during plant training operations as in with raffia tutoring methods, and this reflects in less mechanically spread diseases as the vectors (hands) are taken out of the equation. Furthermore, mechanical stress against the plant each time the workers ties it with raffia twine increases as it decreases the yield since the plant will concentrate its resources to rearranging its leaves towards the sun for an optimal exposure and photosynthesis, by training plants using horticulture net for tutoring one lets the plant grow naturally as HORTOMALLAS trains the plant through its meshes of its horticultural netting supporting gently the weight of the fruit baring branches. Horticultural netting can also be used to sandwich non climbing plants, like tomatoes, that need passive support. 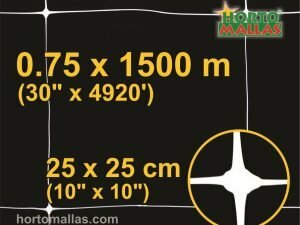 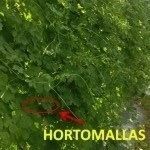 For much better results in reducing mechanically spread diseases due to workers touching vegetable plants, HORTOMALLAS offers the double wall system of horticultural net, applying this method of installation the plant is allowed to grow in between two rows of netting along the sides of the furrow, very little occasional plant training will be necessary to keep the branches in order and upward. 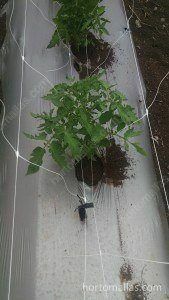 The foot of the horticulture net can be fastened as to squeeze gently the plants with the netting from both sides as this will make sure it will receive it needed support from the early stages of development. 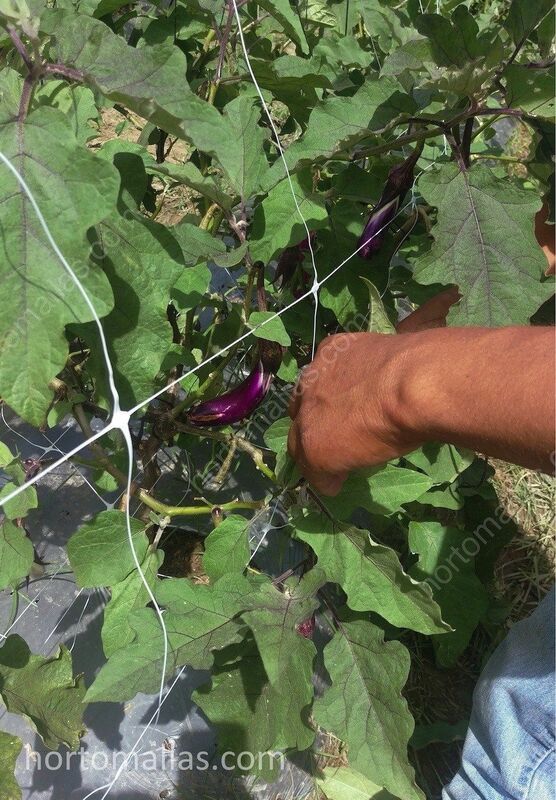 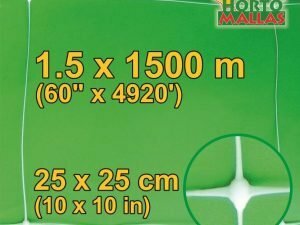 This method of installing horticulture netting is especially valid for tutoring plants like solonaceae like eggplants, tomatoes or peppers.